Valkyrie Connect players, log in now for a Miku collaboration! If you're a fan of mobile RPGs, you may be playing Valkyrie Connect by now. If not, and you're a Miku fan, now's the time to start! DDnet's unofficial teal-haired mascot will appear in the game's world from now until December 21 at 6:00 UTC. The collaboration is with Hastune Miku Expo 2018 Europe, touring this month. As such, other vocaloids are also expected to make an appearance: in addition to Miku, you can find Kagamine Rin, Kagamine Len, and Megurine Luka, and more. All players will receive a free exclusive hero, Mecha-Fist Tin. The character is a hybrid of vocaloid Kagamine Rin and Valkyrie Connect's Sif. Hatsune Miky and Megurine Luca also have special hybrid designs available. Event content also includes a special quest where players must keep Miku safe while escorting her to a concert, and something called "Hachune Miku Connect Battle." 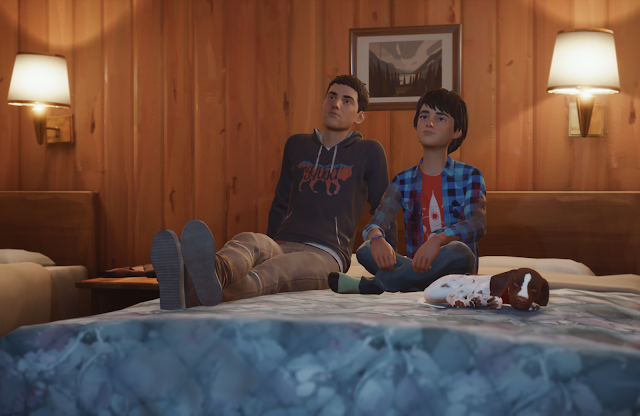 Since the first episode's release in September, players have been anxiously awaiting the next installment of Life Is Strange 2. We're all dying to know what happens to Sean and Daniel as they flee to Mexico following a supernatural incident at their home in Seattle. I don't know about you, but I'm okay with waiting; I trust Dontnod to do what it needs to do to deliver the best possible experience. Anyway, we still don't know exactly when that will happen, but thanks to a developer update we do know that Episode 2 will launch in January 2019. More information will be confirmed later this month. In the update, it's explained why the release timing is far off from that of the original Life Is Strange: "We understand that there are certain expectations that episodes will be released at a similar cadence as previous Life is Strange games have. The ambition of Life is Strange 2, however, means that the previous frameworks no longer apply if we are to meet the quality of play and storytelling that our vision for a game like this demands and that you deserve." Idea Factory - the producer of titles such as Hyperdimension Neptunia and Fairy Fencer, has always had Tsunako as its not-so-secret weapon. 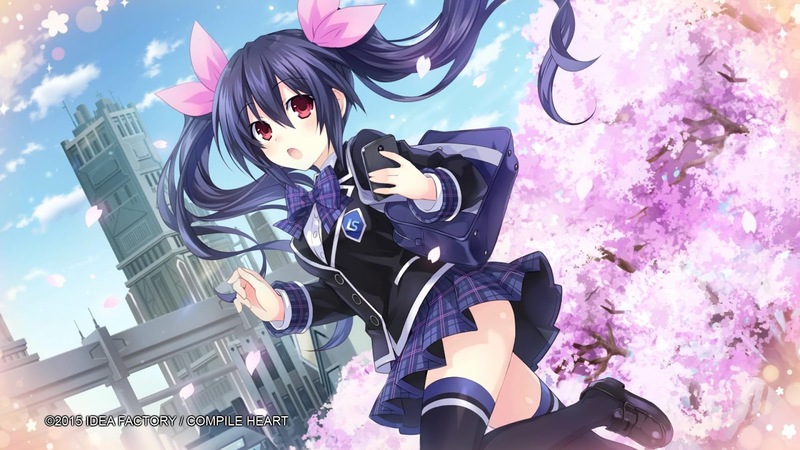 Tsunako, the character artist and cut scene illustrator, has been almost single-handedly responsible for the light hearted, fanservicey tone of most of Idea Factory's output. The parting is on good terms, however. Tsunako simply said in her blog that she needed to get out of the city for personal and family reasons, and this would mean that she could no longer work in a full time capacity. She will, however, continue to work with Idea Factory as a freelancer. It's safe to assume the title will be for smartphones, following up on 2016's original Final Fantasy Brace Exvius.